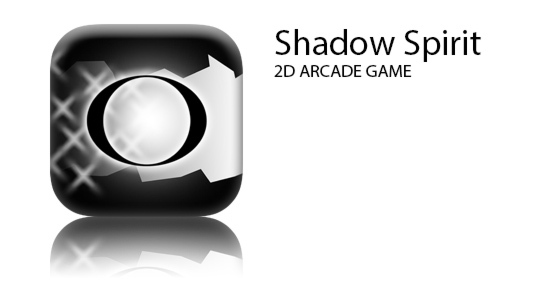 Shadow Spirit is a small but entertaining and original arcade game to fill boring 5 minute breaks. 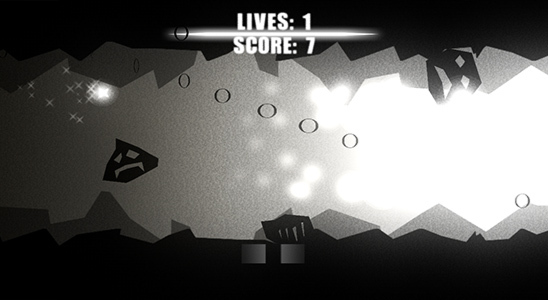 It features an innovative gyroscope control scheme: Tilt your device in all four directions to move a small whisp around the screen. 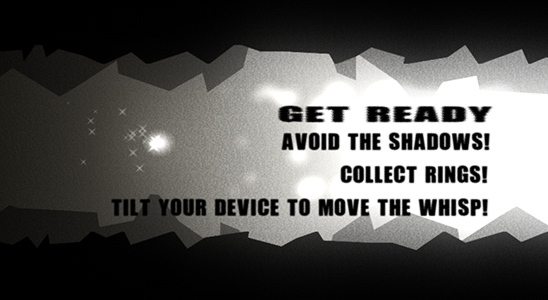 Be swift and use your reflexes to avoid shadows and collect rings for score and additional lives. 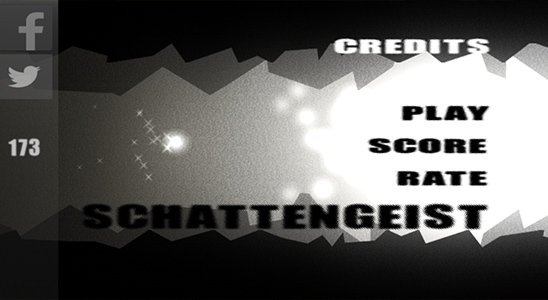 Beat the scores of other players around the world using the highscore leaderboard or just share your bestscore via facebook and twitter. Shadow Spirit features a track created by the Industrial/Electro project Virus Gate. If you like electronic/industrial music and great background sound in general you are at the right place!